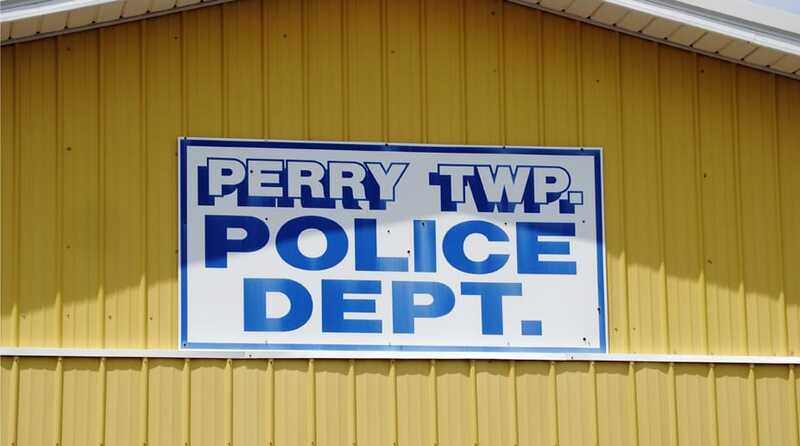 The Perry Police Department has decided it needed to upgrade and update its body armor, especially in light of the rash of the recent police attacks. Steve Lynn, police chief for the Perry Police Department, said he wants to attain body armor that can stop rifle bullets. The town’s city council recently approved $26,000 to go toward the upgrade – the money would be used to purchase Kevlar helmets and body armor for its 40 officers. According to Lynn, the rifle armor would be a ceramic plate that would be inserted into the existing fabric armor and be able to stop handgun bullets. The fabric armor would be used regularly but the ceramic armor cannot because of its weight. Lynn said the material is an option for officers when they want it. He said the three officers that were recently shot and killed in Baton Rouge had been responding to a call there was a man with a rifle. Lynn said if officers have to respond to a call like this, they could take 30 seconds of that time to put the ceramic armor in place. He said there’s that additional level of protection. Lynn said he asked the council to fund the department after several officers requested the additional armor. He said several officers were using their own money to purchase armor, which he felt bothered by. About $14,000 of the money will come available from the general fund, with the rest coming from the department’s confiscated funds. The Houston County Sheriff’s Department is also looking at doing the same thing for its deputies. SWAT Capt. Mike Stokes said its deputies already have ceramic armor while the majority of the patrol deputies don’t. Stokes said several deputies had purchased a ceramic armor for themselves. Stokes said the department has been looking at what it would cost to purchase multiple ceramic armors. He said it’s not about the recent attacks that have increased the desire for rifle bullet protection. Stokes said there had been several incidents that have not made any national news. 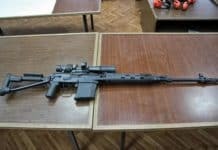 Stokes said rifles are commonly seen, more than people understand. The issue is that they’ve not been used against law enforcement in the past like they are today. David Davis, sheriff for Bibb County, said he didn’t want to talk about specifics on what kind of body armor his deputies use. He said they do have the best possible armor available to them. 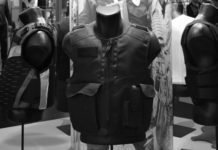 Warner Robbins Police Department spokeswoman Jennifer Parson would not talk about what the department uses for its body armor… for the matter of security.